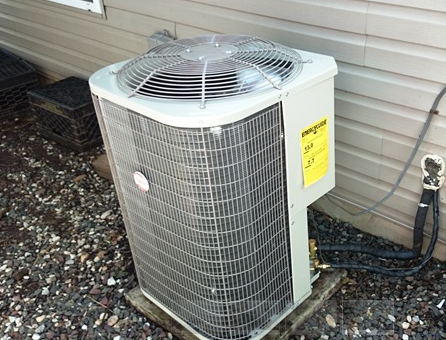 our local HVAC repair contractor are here to the rescue for business and home owners who are having problem with there Heating, Air Conditioning, Ventilation or Refrigeration system, your probably not thinking that it’s a great day or easy affordable fix, but at Dimatic Control LLC HVAC repair contractor, we are prepared to do everything we can to make it just that. 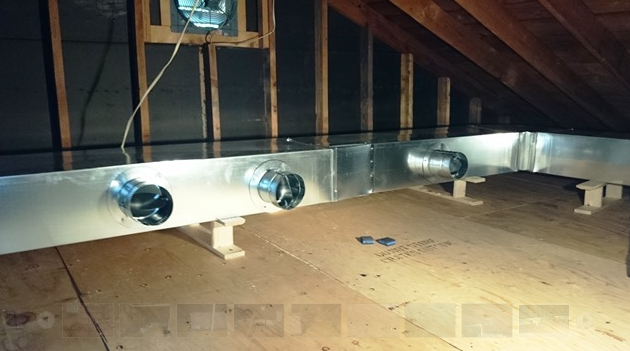 We are committed to exceptional service and installation of top quality home heating and cooling systems and indoor air quality to families in New Jersey. 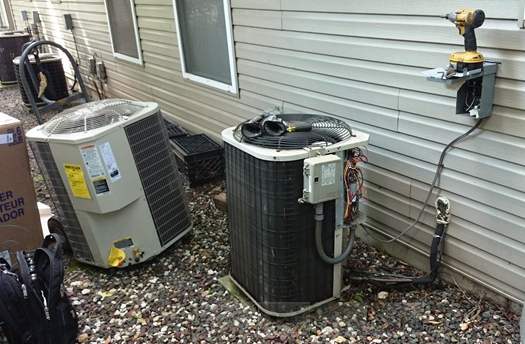 We specialize in heating, air conditioning, ventilation and refrigeration services. 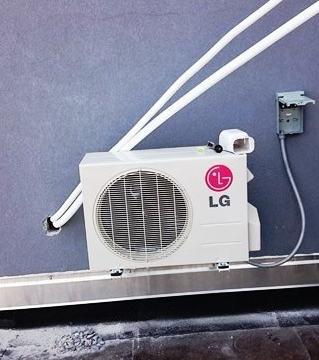 We service and maintain most cooling and heating application from commercial to residential including: Heating and Cooling Units, Boilers, Furnaces, Roof Top Package and Split Units, Air Conditioning System, Ice Machine, Ovens, Refrigerators, Exhaust Fan (Restaurant Equipment) and more.